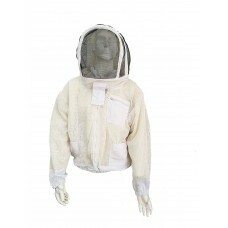 Ventilated Beekeeping Jacket1. Material: cotton2. 3 layers mesh, ventilate3. 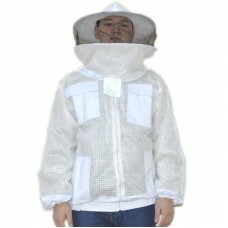 Available size: M, L, X..
Ventilated Beekeeping Jacket with Round Veil1. Material: cotton2. 3 layers mesh, ventilate3. Availab..